According to our very scientific Thursday morning taste test. 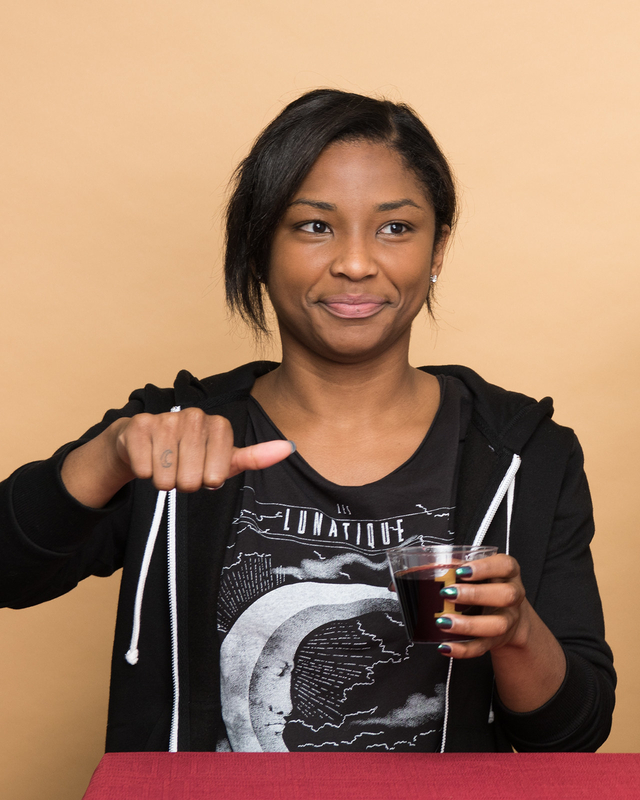 Hear me out: Boxed Wine is 99% Perfect. *Well, like a month or two. But still! Way longer than an open bottle. But how do you choose the best option from the boxed wine library on the liquor store shelf? Of course there are also great and affordable bottled wines out there. But we can only drink so much at once. 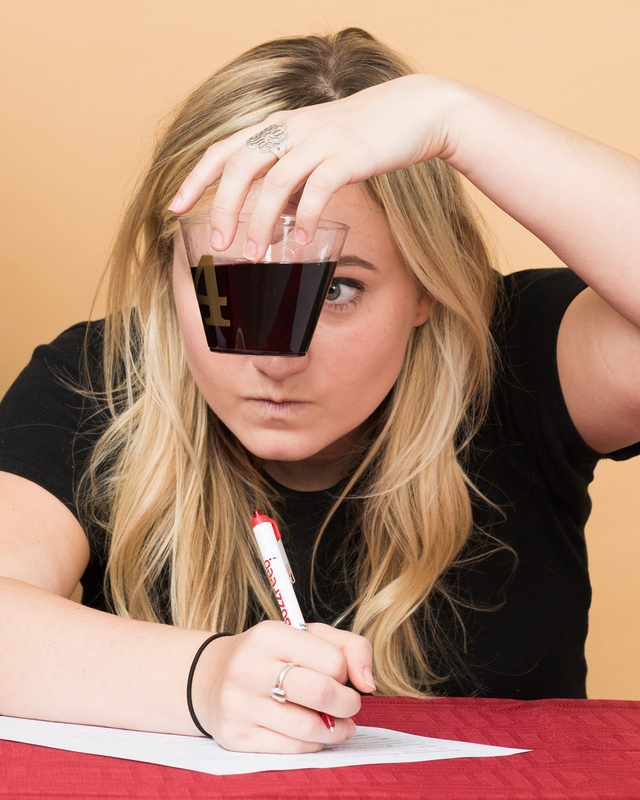 To try and figure it out, we picked five under-$20 wines — a mix of reds, whites, and rosé — and put them through the ~Ultimate Boxed Wine Taste Test~. We stuck with wines that are available in most of the country — but because of the way liquor laws work, exact prices may vary depending on where you live. And here are our volunteer tasters! Lei, Stephane, and Emma nobly sacrificed their Thursday morning to our cause. 🍷 Lei, a wine newbie (at least relative to this crew), is on the left. 🍷 Stephane, a wine snob from France, is on the top right. 🍷 Emma, a lover of all types and fanciness levels of wines, is on the bottom right. They didn't know anything about the wines they were trying, besides the number on the cup and the obvious color differences. After each tasting, they took notes on and rated each wine. Without further ado, here's how each 🍷 ranked! 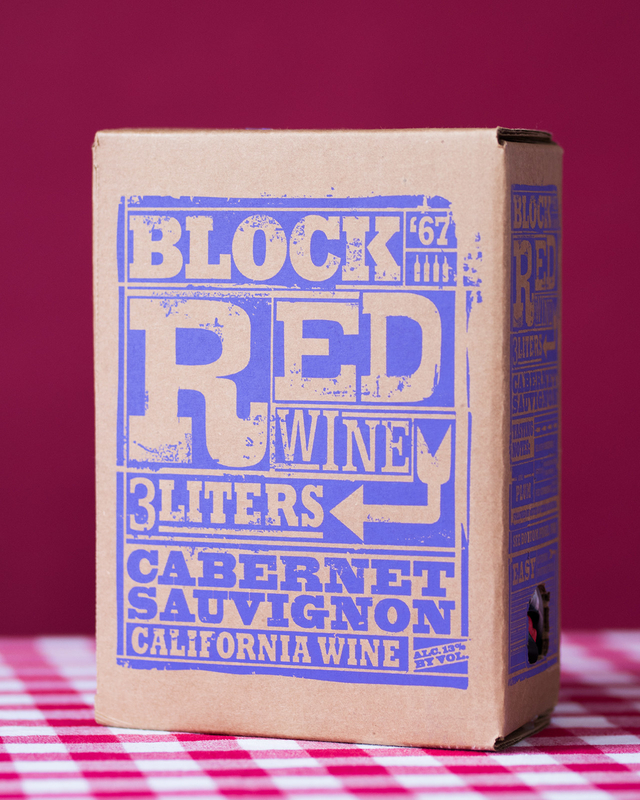 The Winner: Trader Joe's Block Red Cabernet Sauvignon, an easy-to-drink red that everyone agreed was delicious, regardless of their experience with wines. 🔎 Verdict: Not bad, Trader Joe's. 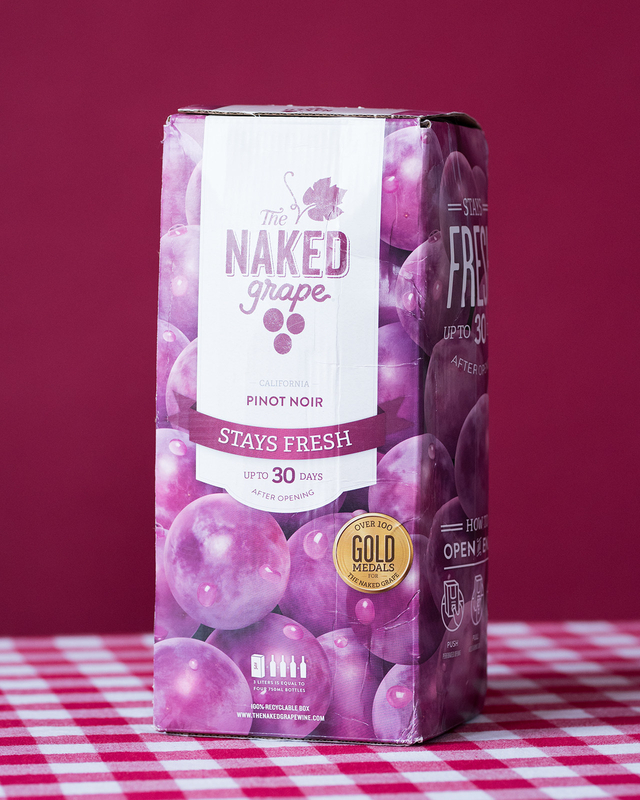 This particular box holds 4 bottles of wine, which makes its cost $2.99 per bottle. So, depending on where you live, it costs the either the same or just $.99 more than two- or three-buck-chuck. 👜 Buy it for: A great rooftop or backyard BBQ, a dinner or holiday party, or for drinking in your living room while you watch rom-coms on a Friday night. ✏️ Tasting notes: A "well-balanced" red that tastes of "ripened fruit and leather" and "blackberries." 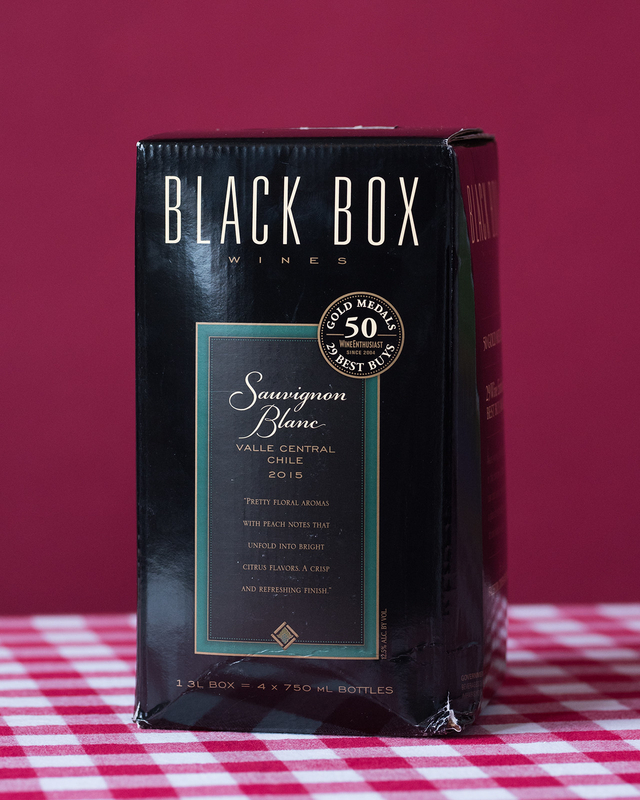 Second place: Black Box Sauvignon Blanc, a refreshing white with hints of peach that kept both Lei and Emma drinking to the bottom of their glasses. 🔎 Verdict: This is a “feel-good wine” that’s “not too strong” — peachy, citrusy, and refreshing. 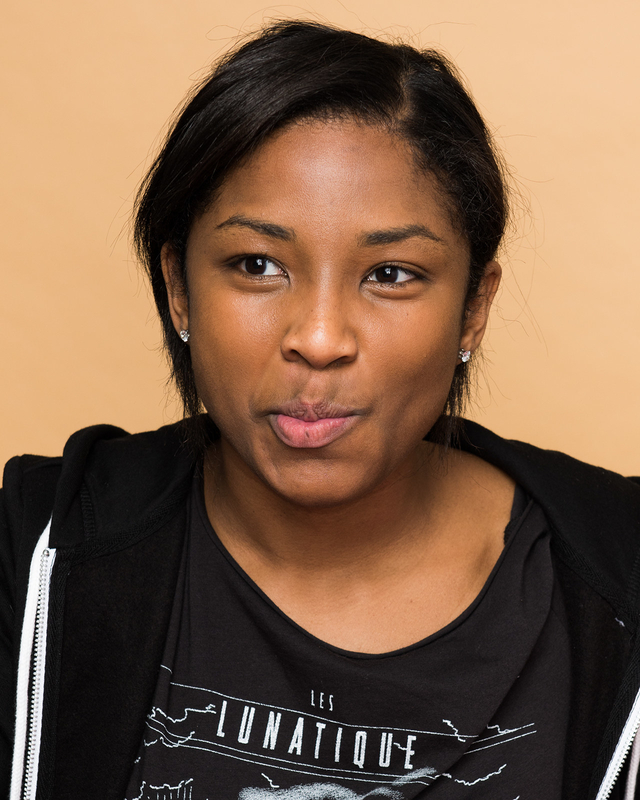 It leans a little fruity and sweet, but the crisp-ness and acidity helps give it some chill. 👜 Buy it for: A fridge staple to sip with light dinners or homemade brunches, and that's also easy to grab when you head to a party with a bunch of new people, confident that the other guests will enjoy it. 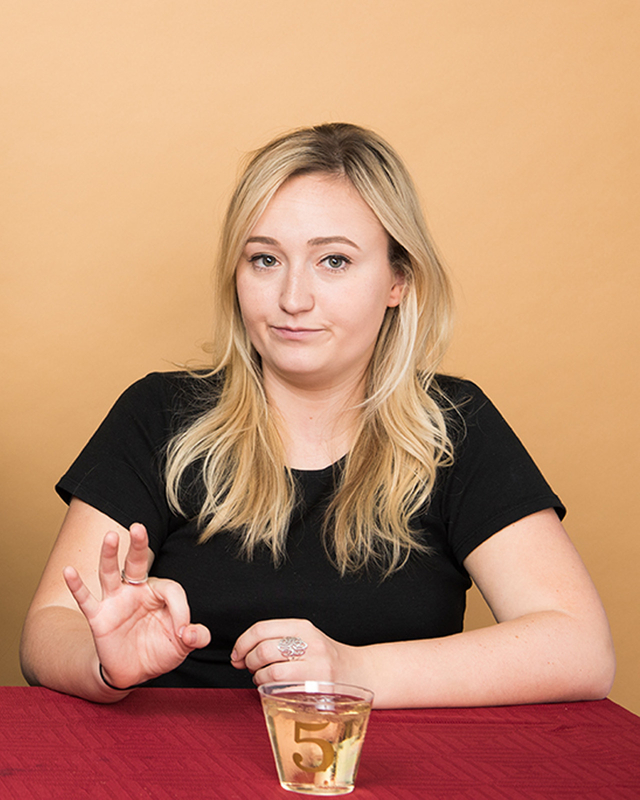 ✏️ Tasting notes: Stephane said it “smelled moldy” and “good, like an expensive Chablis,” but he was the only one who had tried Chablis before so Emma and Lei were like, ¯\_(ツ)_/¯. 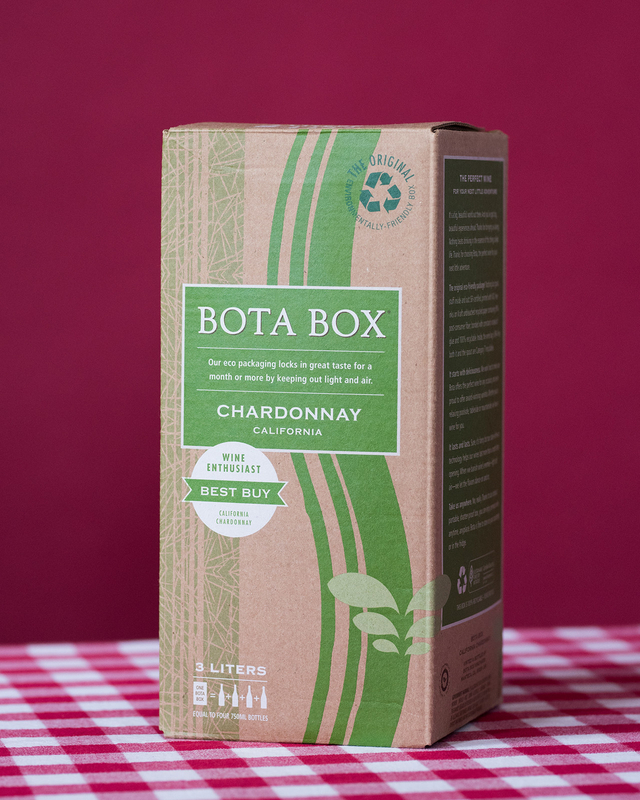 Tied for third: The Naked Grape Pinot Noir and Bota Box Chardonnay, wines that the tasters would drink, but would probably not ever buy for themselves. 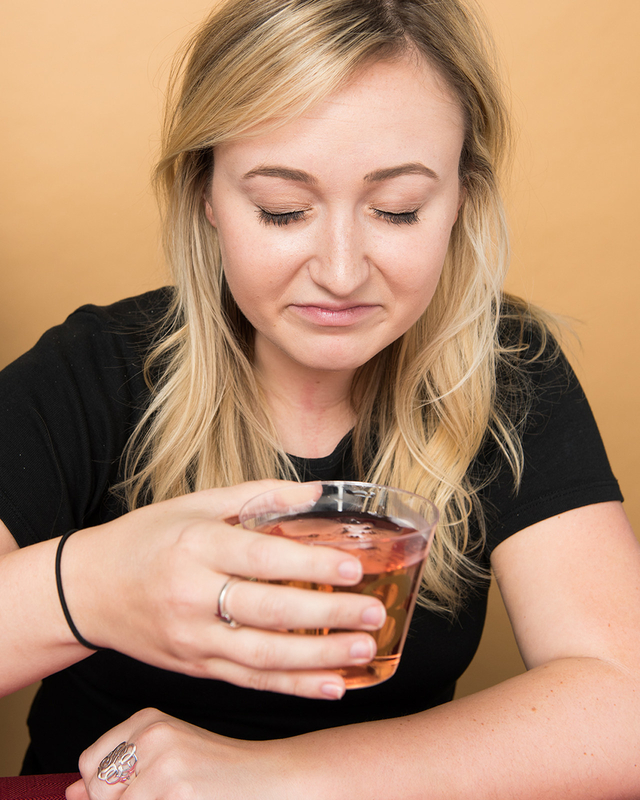 The Pinot smelled intensely like alcohol, which overpowered other initial smell and taste impressions that any of the tasters might have had (Emma figured out that she liked the taste better if she gently held her nose). 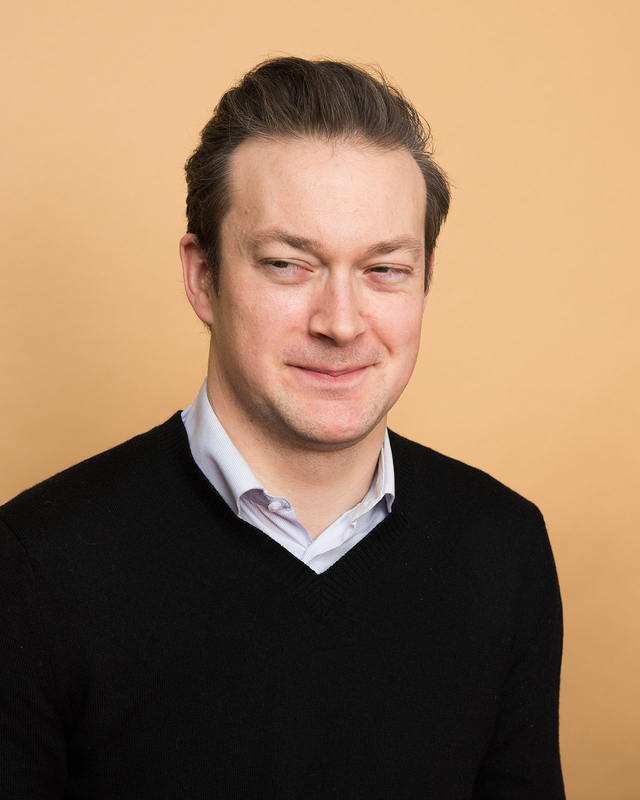 Stephane said it wasn't his style, then declared that it was "balanced" multiple times on his scoring sheet. 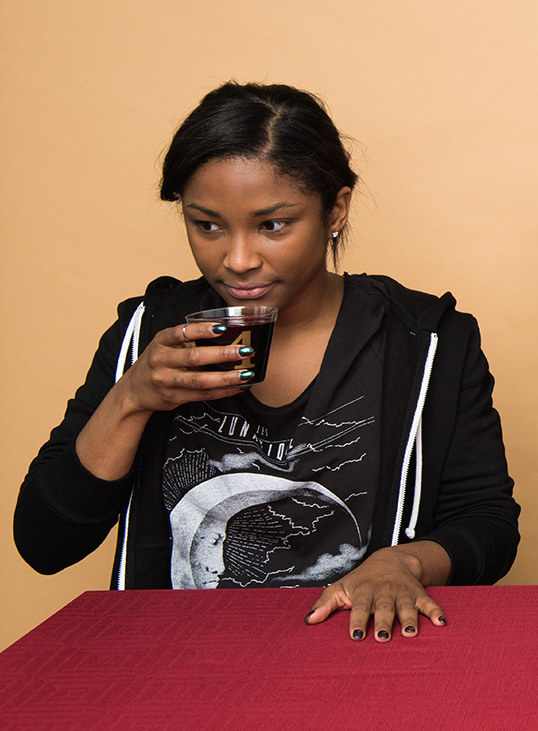 All three of the tasters said it was "fruity", so this could be a great base wine for your favorite sangria recipe. 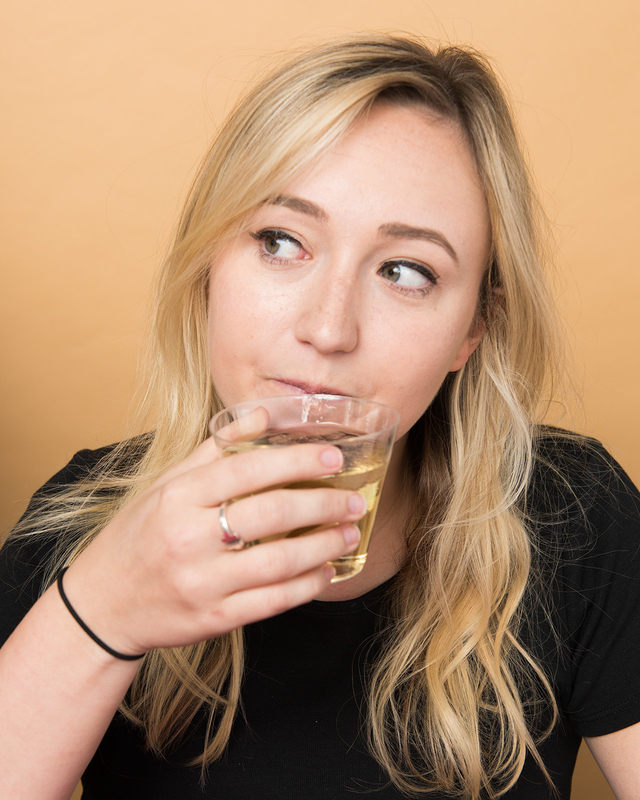 The Chardonnay had an opposite problem — it smelled mild, sweet, and floral, but as soon as the tasters tried it, it tasted overwhelmingly like apple juice, then weirdly mellowed out to a gentle acidic "finish". Stephane described it as a "cheap Prosecco that had all of it's bubbles removed," and highly recommended not buying it yourself. But it grew on Emma and Lei, and eventually, Emma decided that if Jet Blue served this to her on a flight, she'd definitely enjoy every sip. 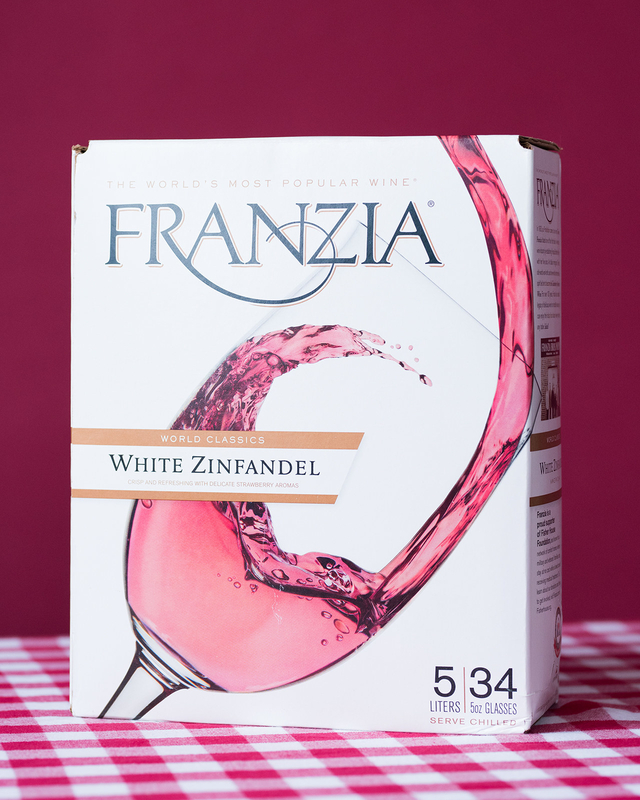 Last Place but always in our ❤️: Franzia White Zinfandel ($19.99 per box, or $3.33 per bottle), a wine that nobody could really stand. 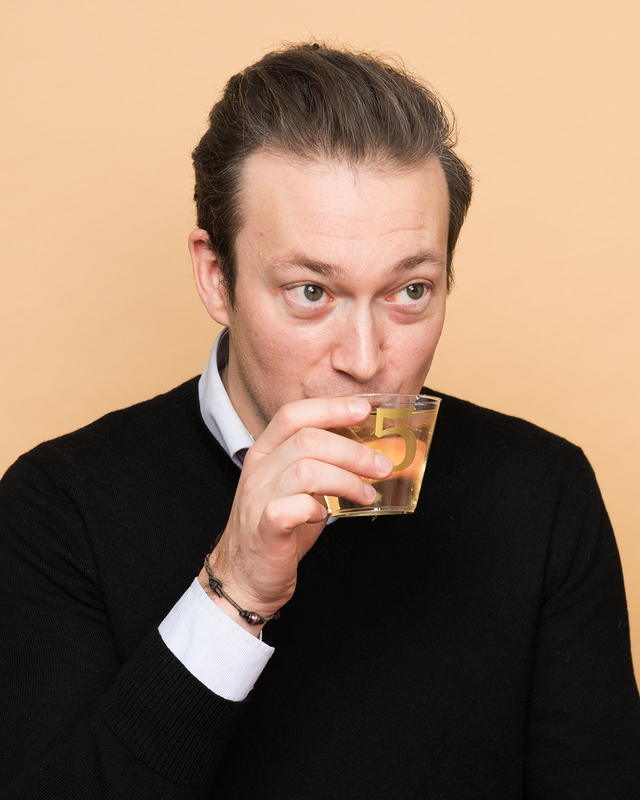 Stephane said it tasted like "non-alcoholic watered-down red," and Emma called it a "fruity juice box disaster," and Lei compared it to "watered-down Capri Sun." The upside: this box holds about 6 bottles of wine, and costs the least per bottle, assuming you don't have a Trader Joe's nearby. The Trader Joe's wine is still cheaper per bottle, but you might not have a TJ's nearby, or you might already be at the wine store and late to your party — we don't know your life. Here is (*drumroll*) the ~final ranking~! Have you tried any of these wines? 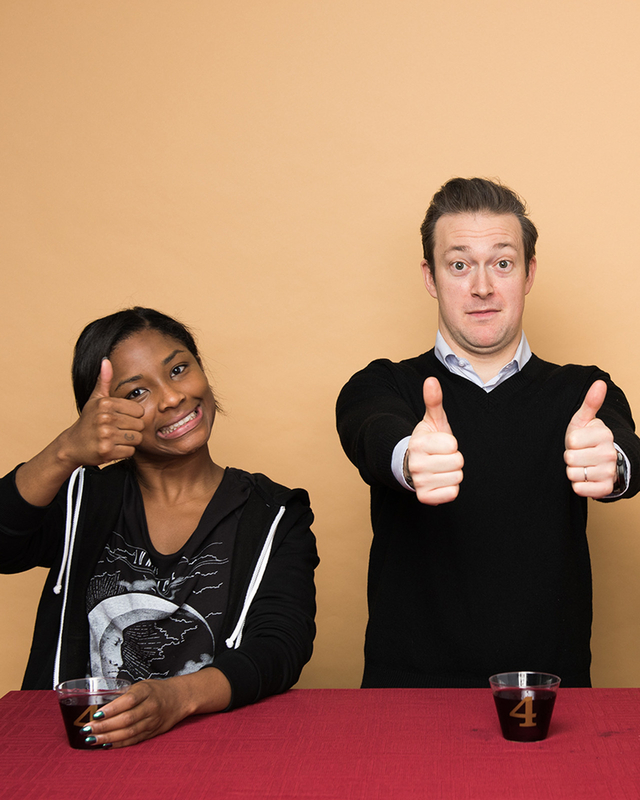 Do you agree with our tasters, or do you have another box wine that you love best?